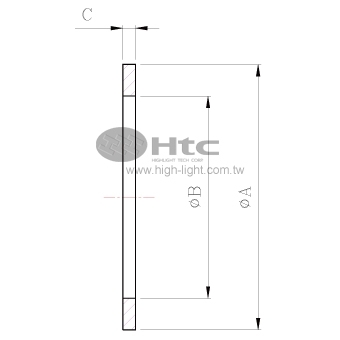 Inch spec. 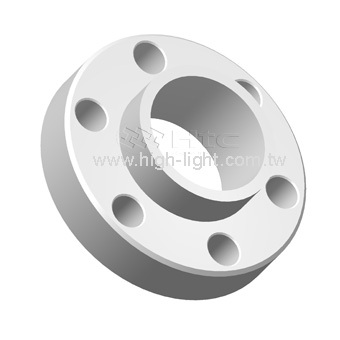 1-1/3" 2-1/8" 2-3/4" 3-3/8" 4-1/2" 4-5/8" 6" 6-3/4" 8" 10" 12" 13-1/4" 14-1/2" 14" 16-1/2"
Htc vacuum OFHC CF copper gasket has been electrolytically refined in a carefully regulated, oxygen-free environment to reduce the level of oxygen to .001% or below. 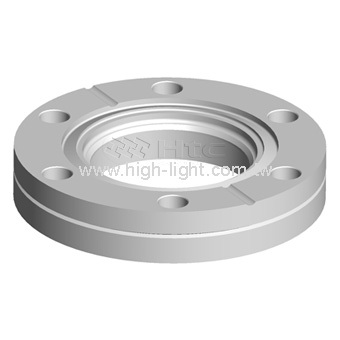 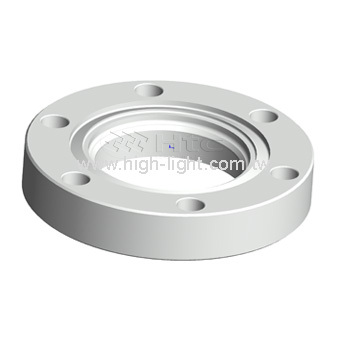 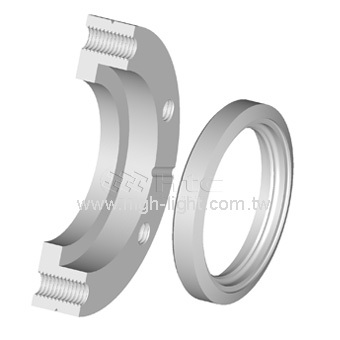 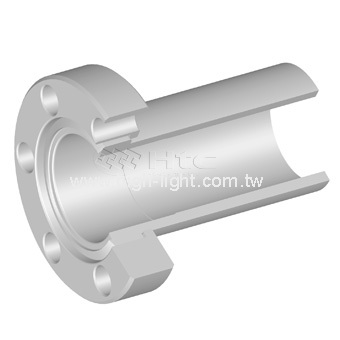 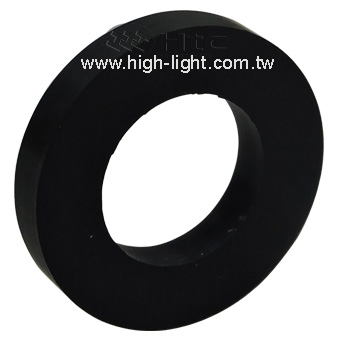 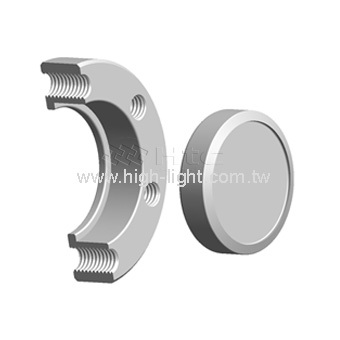 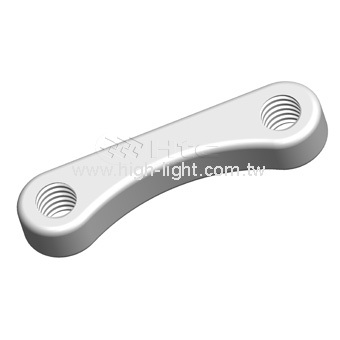 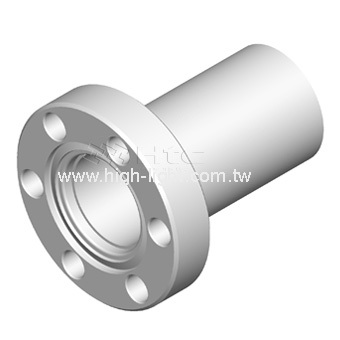 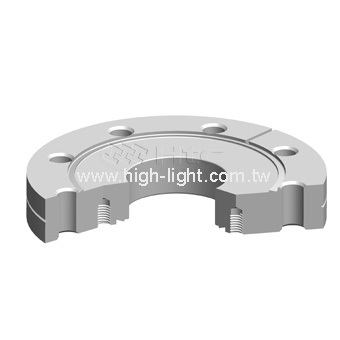 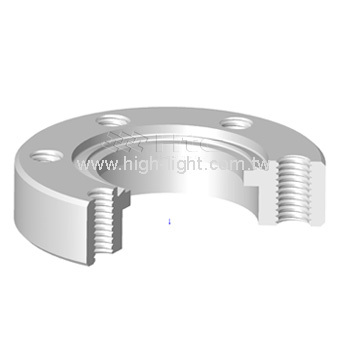 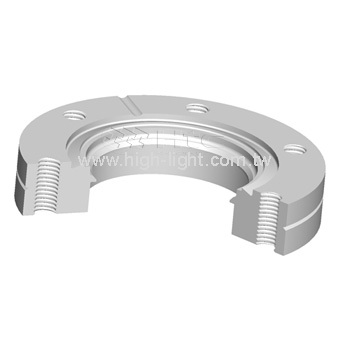 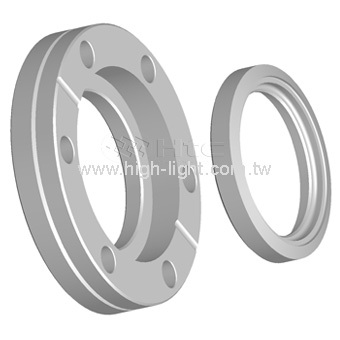 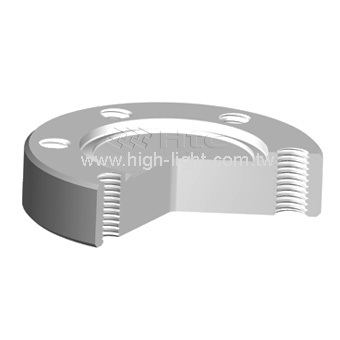 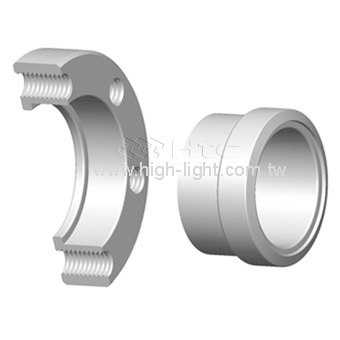 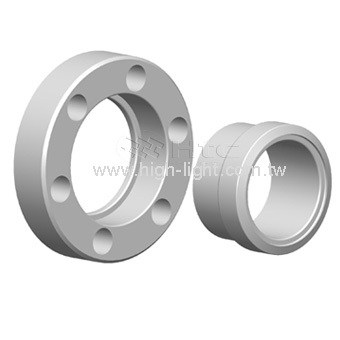 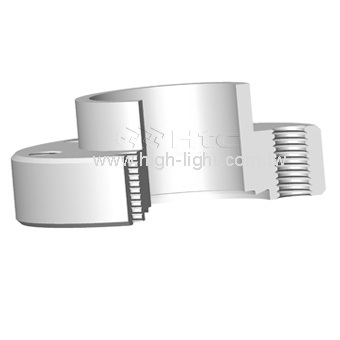 It used in CF flanges seal the piping fittings for Ultra-hight vacuum system environments. 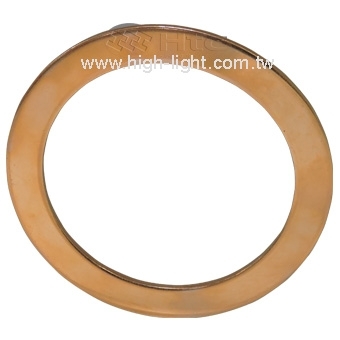 OFHC CF copper gasket is a kind of alloy 101 OFE Copper is the highest purity grade of copper at 99.99%. 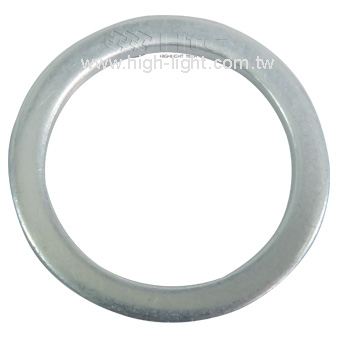 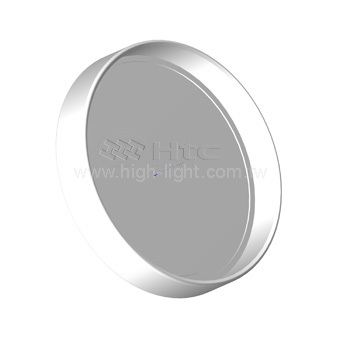 CF Gasket Materials: OFHC CF Copper Gasket / OFHC+Silver plated Gasket / OFHC Annealed Gasket / Viton Gasket. 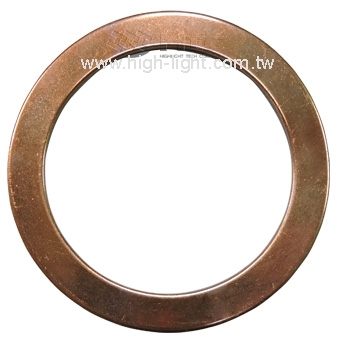 We manufacture OFHC copper gasket, annealed copper gasket, Viton gasket and OFHC+silver plated gasket for CF flanges. 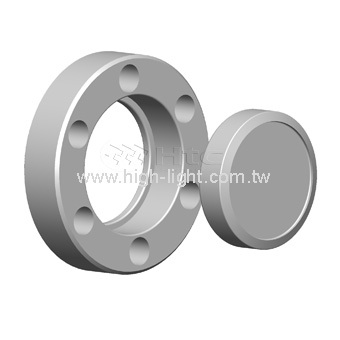 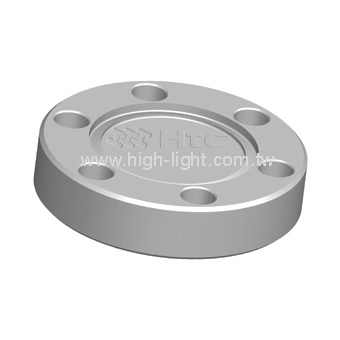 CF flanges are the most widely used for high vacuum and UHV vacuum system applications.